Suncoast Limes is family-run farming business on the Sunshine Coast, ran by husband and wife duo Linda and Daniel Tabone. After farming limes for more than 20 years, noticed a gap in the market and soon became the first in the world to develop a specialised machine that removes the zest prior to juicing. We sat down and spoke with co-owner Linda Tabone about their world-first innovation. Can you explain to us what you’re doing at Suncoast? After noticing an increased amount of waste and subsequent cost for lime farmers during peak season, we saw an opportunity in the market to reduce waste and increase the value of the fruit for the farmer. Essentially, we’ve designed an automated machine that completely removes the zest from the whole fruit. 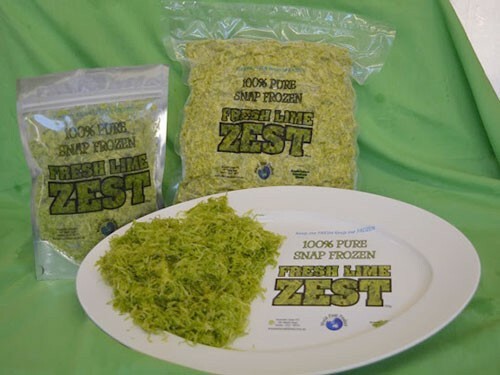 Typically the fruit would be simply juiced and the skin including the zest would be wasted, but with our machine the zest is snap frozen, packaged and sold to food and beverage companies or restaurants as a frozen product. Can you tell us what makes your product stand out? 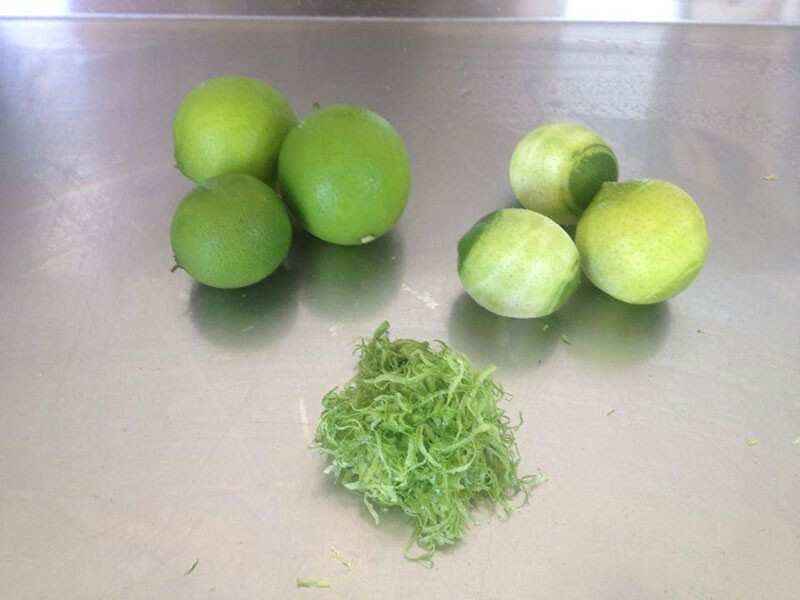 Previously lime zest was produced by hand. Our machine is unique in that it removes only the very top (and most valuable) layer of the citrus zest with little to no contamination. This provides us with pure zest, with the remaining zested fruit juiced as per normal. How has Advance Queensland funding helped? Through grants provided by Advance Queensland, we’ve been able to purchase the extra equipment we needed to undertake necessary building modifications to commercialise our process and product. We’ve also employed an extra team member to understand production so we can focus on other areas of the business. What’s next for Suncoast Limes? Now that we have our machinery and operations set up, we’re gearing up for larger production runs so we can begin direct marketing to food and beverage manufacturers throughout Australia. · What industry problems are you helping to solve? At present, 40 per cent of Australian citrus is sent for juicing, which delivers a relatively poor return to the grower and is usually seen as an alternative to simply dumping the fruit when returns are low. With our newly developed machine, we can remove the zest prior to juicing, producing an extra and high-value product from the skins that would normally go to waste. This increases the value of the fruit which should ultimately see higher returns to the grower.